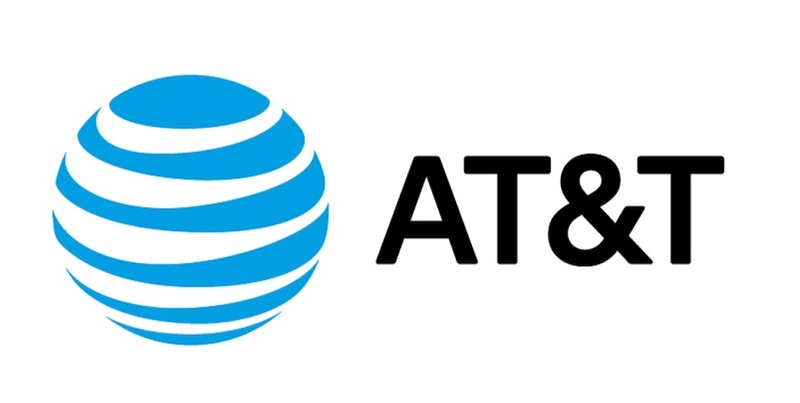 AT&T is planning to launch a new app for parents to control their children in using smart devices and the internet. The new AT&T Secure Family app has four special features that will help parents in monitoring their children. The location tracking features include on-demand location that will find their child’s device on both cell tower network location and GPS location, scheduled alerts which will be notify parents through email or text alerts, arrival and departure alerts which will alert parents when their child come and go in different places, and location history where a family member has been in a week. The data control features will prevent children from using cellular data and Wi-Fi, and parents have an access to set a time that their parents cannot use the internet. The web and app filters have a blocking specific sites and app options. The notifications and usage info feature includes a battery status, call and text buttons, tamper alert, and voice, text, and data usage info. According to The Verge, the new app will be available on November 26th and it will cost $7.99 a month with a limited of 10 lines.